Looking to get professional-quality nail care without having to frequent the beauty salons? At Neiman Marcus, we offer an amazing selection of nail care products to help keep your nails and cuticles strong and healthy. From nail polishes and nail buffers to manicure sets, our collection includes everything you need to flaunt those attractive nails. We carry nail care products from the best designer brands to offer you the pampering you deserve. Our manicure sets include all the essential grooming tools like nail clippers, cuticle clippers, and tweezers. You can color your nails in the prettiest of shades with our nail polishes. To ensure that your nail cuticles are well treated, shop our cuticle repair creams. 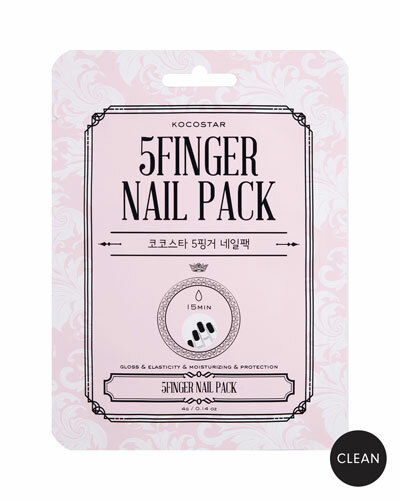 Complete your high-fashion look with a host of nail care products at your fingertips. 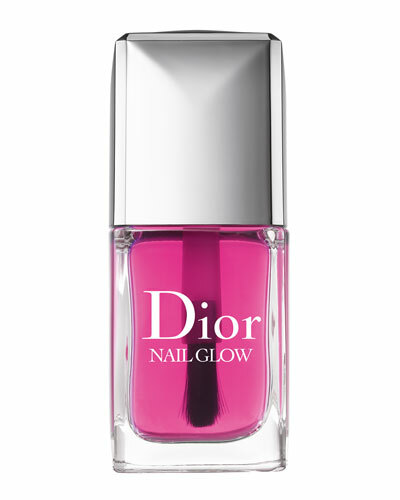 Shop Neiman Marcus for the best nail care products and show off your beautiful nails. Crystal encrusted hand pin by Alexis Bittar. Rhodium-toned and 10-karat gold plating. Mixed-cut stones detail hand-shaped frame. Labradorite doublet and aqua crackle crystals. Safety-pin closure. Approx. 4"L; 2"W. Made in USA. 4 easy steps to healthy, beautiful cuticles. No soaking, no peeling, no nipping. Cuticle Remover Exfoliating Cuticle Treatment, 0.27 oz. 4 easy steps to healthy, beautiful cuticles. No soaking, no peeling, no nipping. Cuticle Remover Exfoliating Cuticle Treatment, 0.27 oz. The Pusher Stainless Steel Dual-Ended Cuticle Pusher. Cuticle Oil Hydrating Cuticle Oil, 0.27 oz. The Cure Ultra Nourishing Cuticle Repair Cream, 0.34 oz.